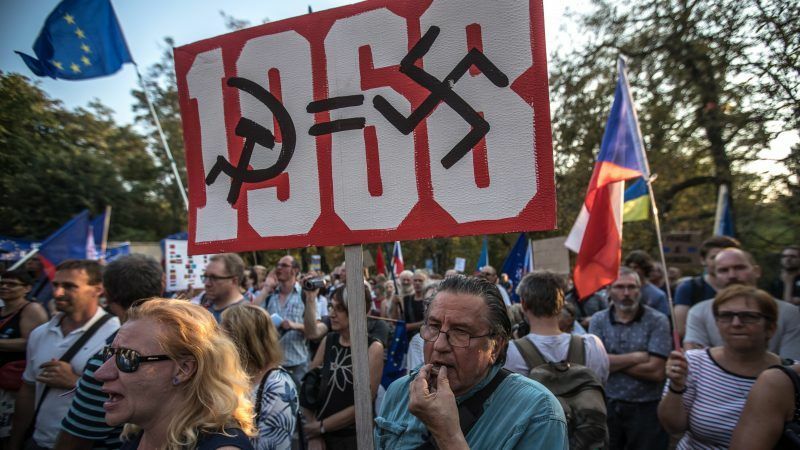 Czechs and Slovaks on Tuesday (20 August) marked 50 years since Soviet tanks crushed the "Prague Spring" democratic reform drive, as protesters used the anniversary to rail against the current Czech government's ties to the Communist Party. 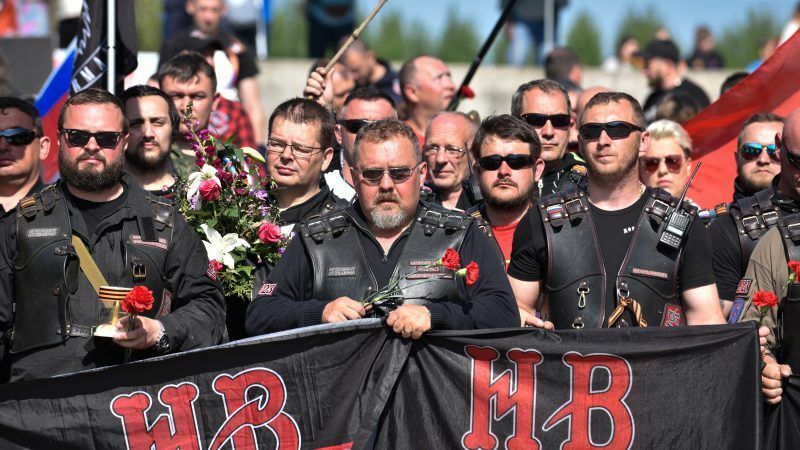 Slovak President Andrej Kiska says a recently established base in his country for a Russian motorcycle club known for its allegiance to the Kremlin presents a security risk for the EU and NATO country. 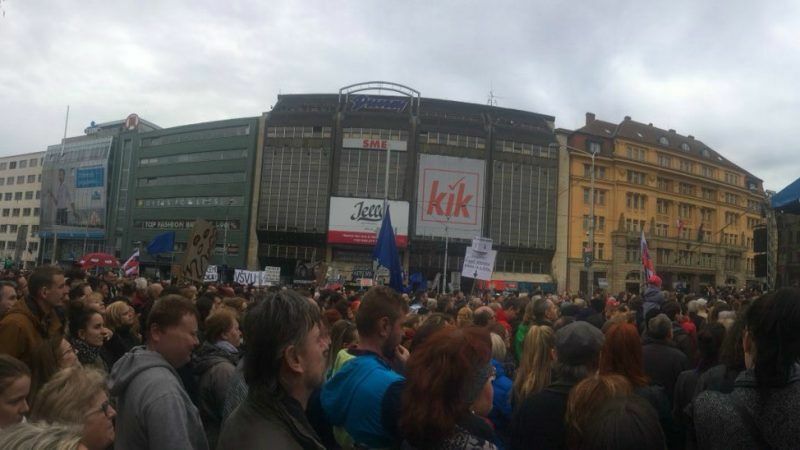 Donald Trump's victory in the US elections took most of the EU countries by surprise. 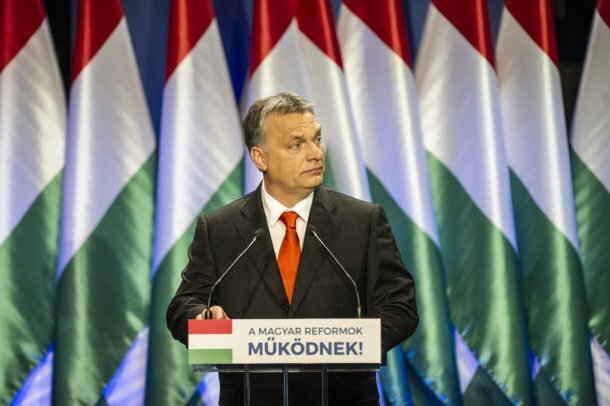 A majority of leaders appeared apprehensive of the consequences, with the exception of Hungarian Prime Minister Viktor Orbán, for whom Trump’s election is “great news” and a proof that “democracy is still alive”. This article will be updated as reactions keep arriving. 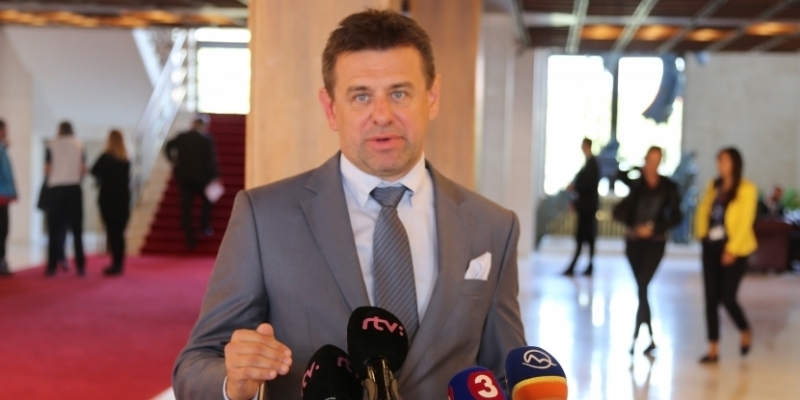 The Slovak parliament today voted today (21 September) to ratify the Paris Agreement, the landmark international treaty in the fight against climate change. 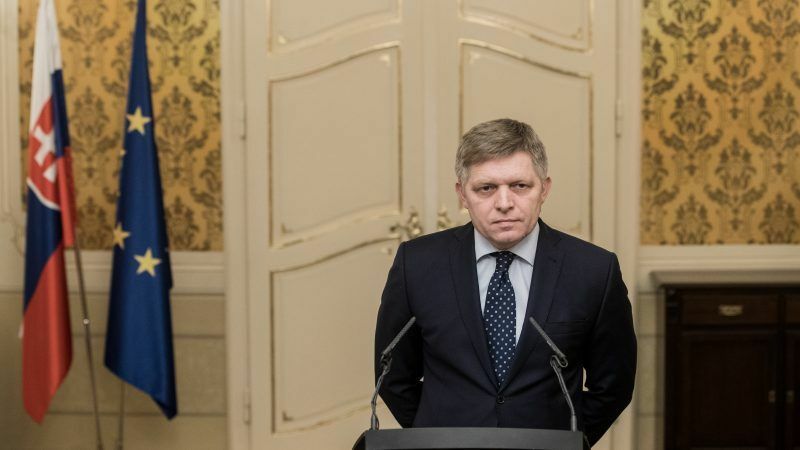 After France, Hungary and Austria, Slovakia, who holds the rotating presidency of the EU, is the fourth country to ratify the deal. 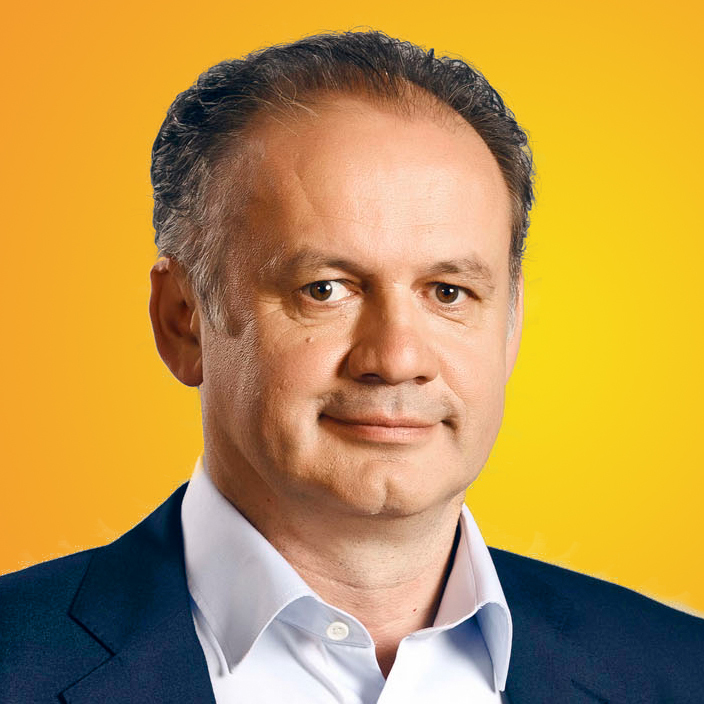 Philanthropist and former businessman Andrej Kiska trounced Prime Minister Robert Fico in Slovakia's presidential election on 29 March, as voters feared Fico and his centre-left party would amass too much power.